I’m always on the search for really good pizza. 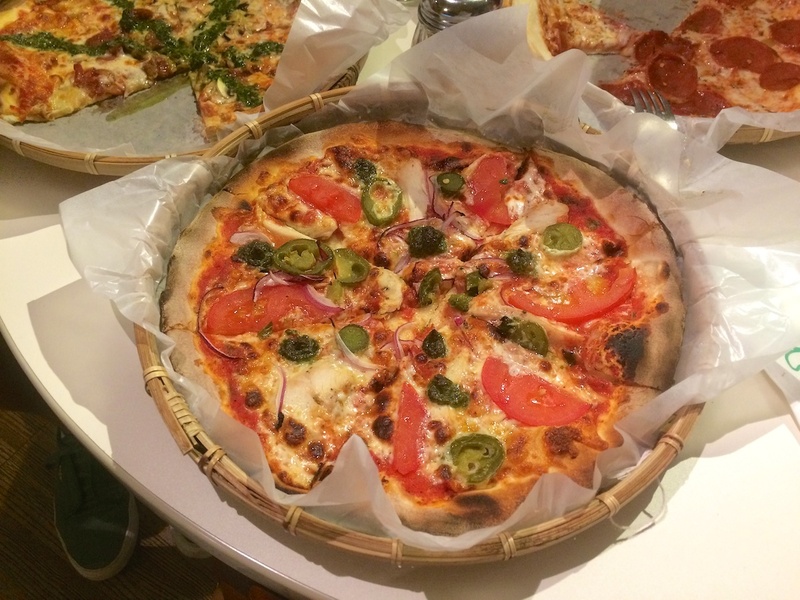 Before I left Atlanta, my favorite place was Antico Pizza Napoletana and in Chicago, Piece Brewery and Pizzeria and Homeslice Wheel House. 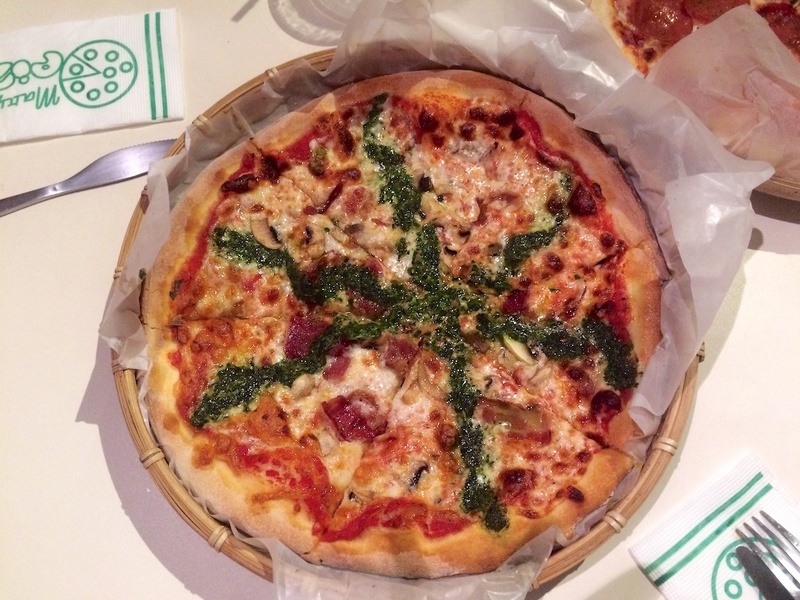 I don’t think Taiwan has much of an Italian population so I can’t have extremely high expectations for pizza. 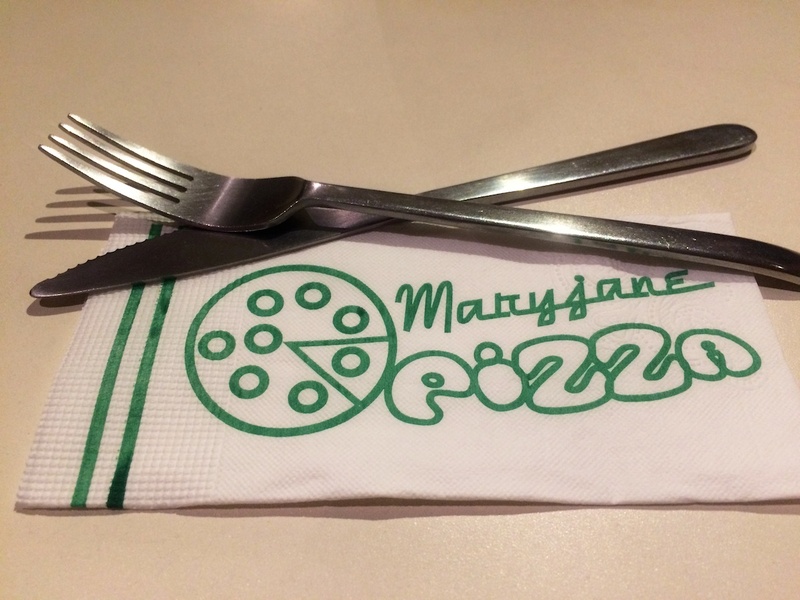 However, Maryjane Pizza pleasantly surprised me. It’s not perfect but it’s good enough to satisfy my cravings. Maryjane Pizza (Map, Facebook) is a small affordable neighborhood restaurant with fresh ingredients and luckily, it’s down the street from my house! 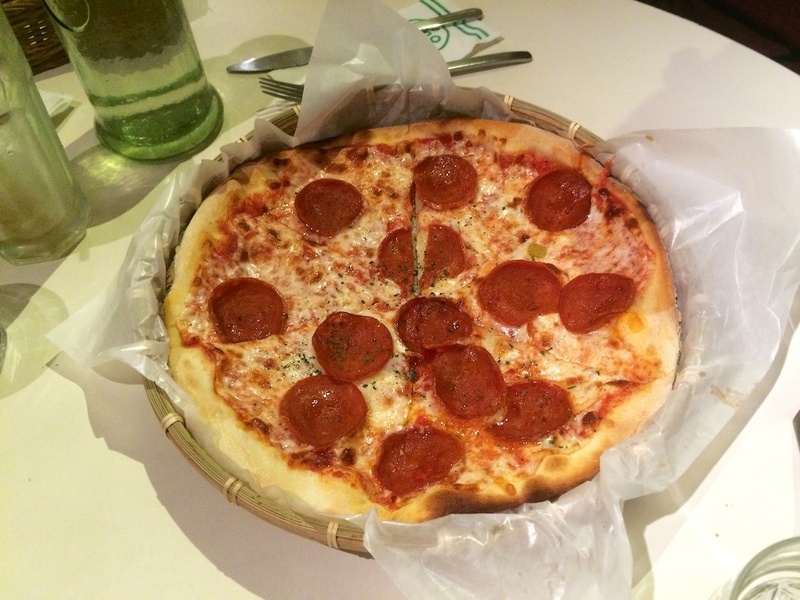 The restaurant offers a plethora of pizza choices from the classics to the more inventive creations. The crust is thin and crispy with a good balance of cheese and toppings. I believe the pizza size is around 12 inches — I suggest ordering one pizza per person. Also, if you upgrade your order to a set then your meal comes with a drink of choice, house salad, and a panna cotta dessert. The Pepperoni is good, but I wish the pepperonis were a little better in quality and more flavorful. It’s a little rubbery. The Amigo Rocks comes with jalapeños, red onions, and juicy roman tomatoes, with their secret Genonese sauce. 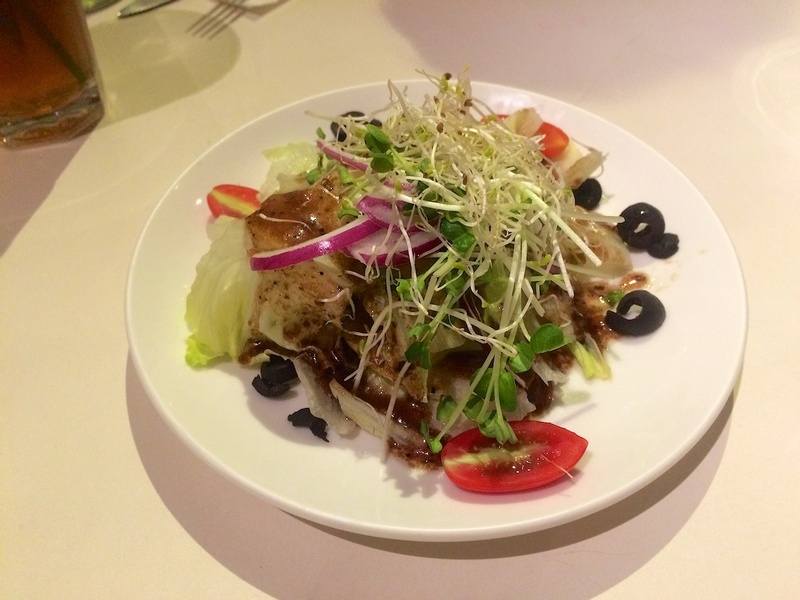 This pizza is very delicious with a good kick of spice and I’m not sure what is in the Genonese sauce, but it’s darn tasty! 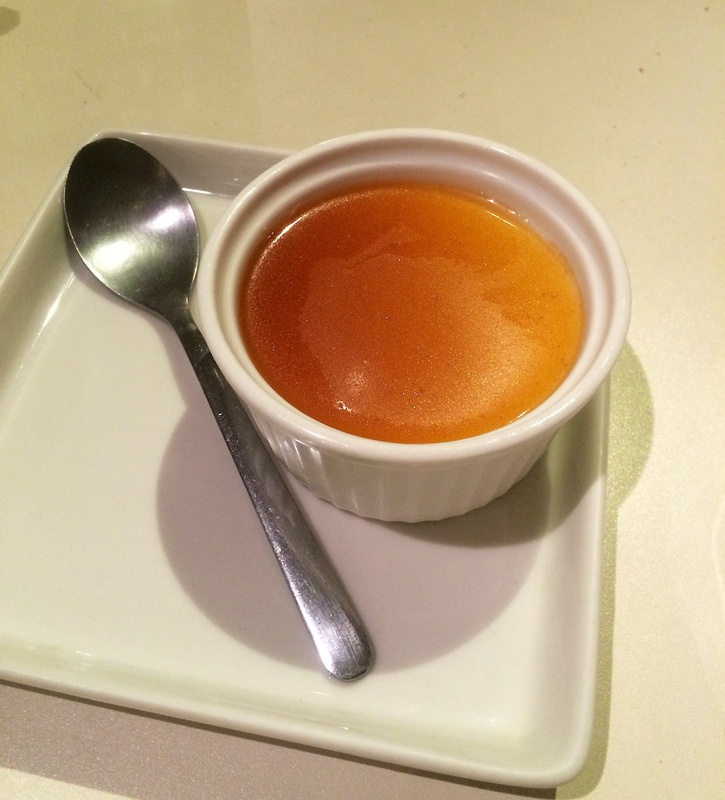 Previous PostPrevious Cafe de Riz 米販食堂.咖啡 – Must Try!